Even if you have several years of performing under your belt, you are sure to get many new ideas. The goal with these DVDs was simple. 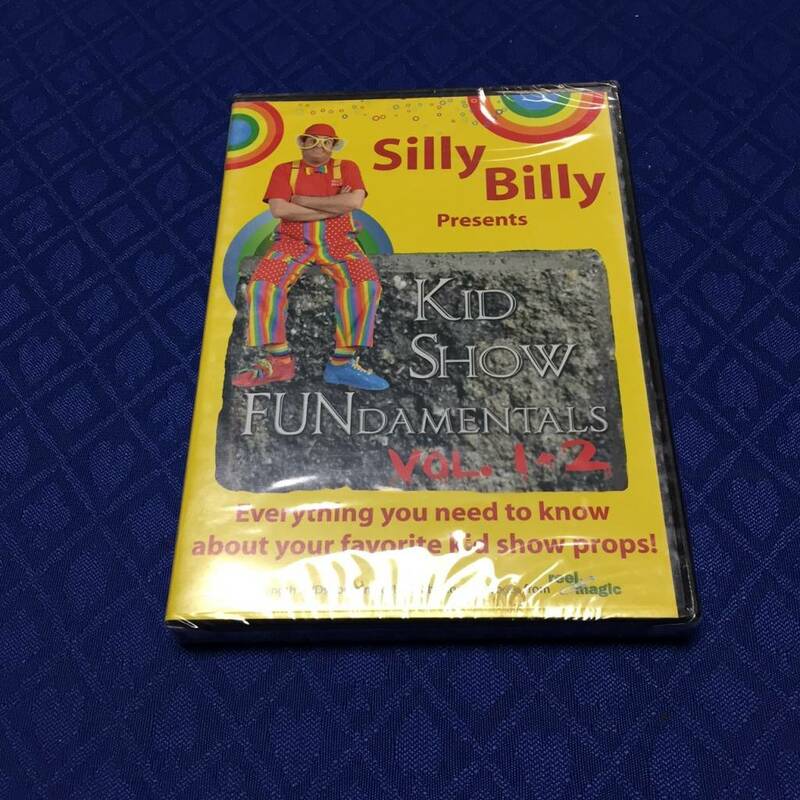 When you buy kid show props at a brick and mortar magic shop, a convention, and especially when you buy on line, you are often sold the item without any instruction. 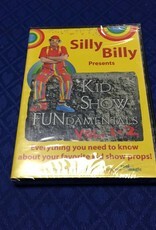 Wouldn’t it be great if you had 2 1/2 hours of personal instruction by one of the top kid show magicians in the country? Well now you do.